Two girls who grow up to become women. Two friends who become something worse than enemies. In this brilliantly imagined novel, Toni Morrison tells the story of Nel Wright and Sula Peace, who meet as children in the small town of Medallion, Ohio. Their devotion is fierce enough to withstand bullies and the burden of a dreadful secret. It endures even after Nel has grown up to be a pillar of the black community and Sula has become a pariah. But their friendship ends in an unforgivable betrayal--or does it end? 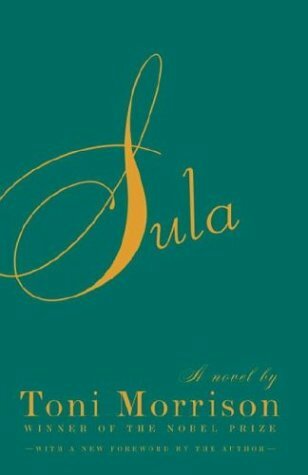 Terrifying, comic, ribald and tragic, Sula" is a work that overflows with life.